Google looks set to bring one of the Apple AirPods' headline features to its Android operating system with a forthcoming software update. When AirPod owners sync their wireless earbuds with an iOS device for the first time, Apple automatically pairs the Bluetooth buds with every other gadget associated with the iCloud account. 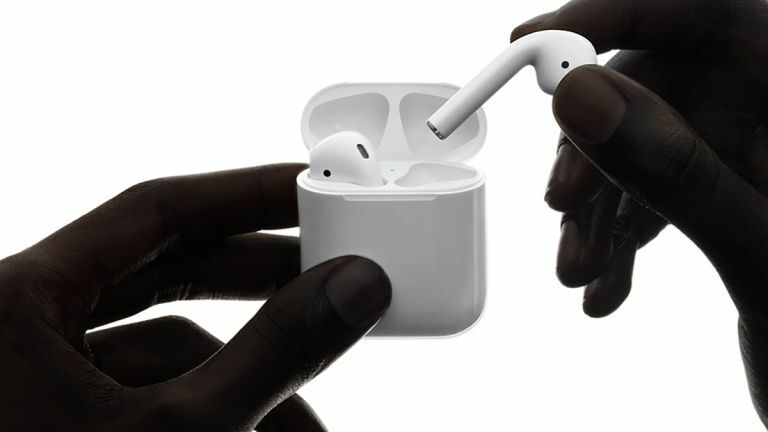 That means Apple AirPods owners are able to move seamlessly between an iPhone, Apple Watch, iPad and Mac without being forced to trawl through the depths of the settings menu to trigger the Bluetooth pairing process afresh. Google will bring the same functionality in an upcoming update to the Fast Pair feature available on Android and Chromebooks to sync Bluetooth devices across smartphones, tablets, and laptops that share the same Google account. The updated Fast Pair functionality is currently rolling-out to devices running Android 6.0 devices and newer. Google says the new feature will land on Chromebooks from early next year. The new update will be a welcome addition, especially given the alarming speed at which manufacturers are ditching the 3.5mm headphone port from Android devices. For example, recent whispers suggest that Samsung is seriously looking to drop the universal audio port from its upcoming slate of flagship handsets, including the Galaxy Note 10 due to launch worldwide in August 2019.